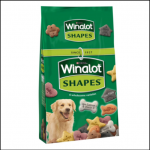 A complementary pet food for dogs containing a variety of exciting, crunchy biscuits for your dog to enjoy as a treat. 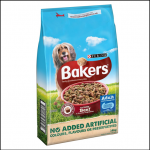 Oven baked with only wholesome ingredients, they not only taste great – they’re full of nutrients, so your best friend has all the energy and health he needs to take part in your active family life. Each biscuit contains calcium and vitamin D for strong bones and teeth, fibre for his healthy digestion, and antioxidants to help with the maintenance of his strong natural defences. 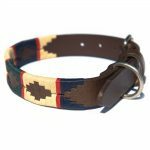 Also includes essential fatty acids and oils to promote a healthy skin & coat. 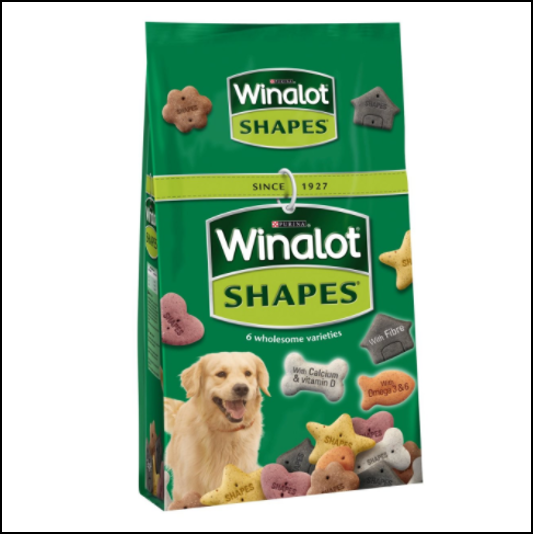 Like these Winalot Shapes Dog Biscuits 2kg? 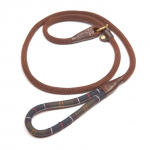 Why not browse our complete Pets & Wildlife range.